Storage Boss Self Storage can help you store your belongings while you renovate or move. 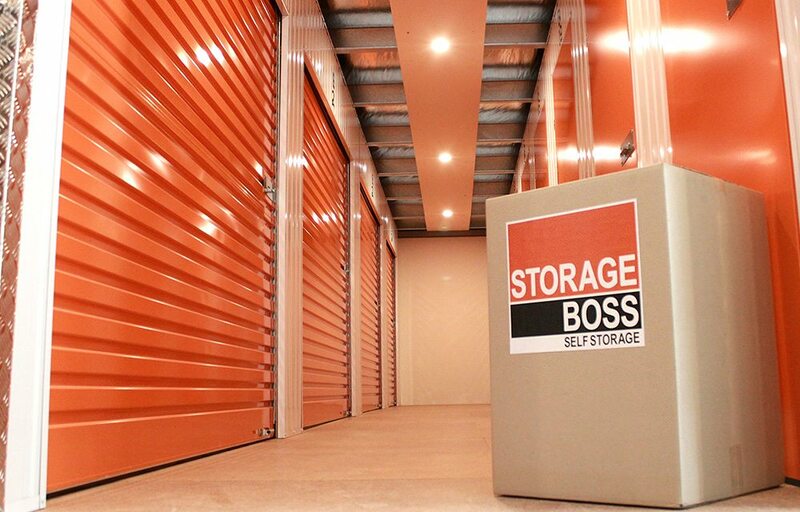 Storage Boss Self Storage is a South Australian owned and operated business that opened its doors in August 2015. Owner Michael Ilicic established the business when he saw a shortage in the market of discounted high security self storage options in Adelaide’s southern suburb. He was aiming to pre-dominantly deliver a service to customers renovating, moving house and small businesses. “From personal experience a renovation or moving house can be a stressful process which is why Storage Boss is so heavily customer-service focused assisting customers along the way with discounted tailored storage options, packaging supplies and free trailer hire to assist in moving their items in,” Michael says.